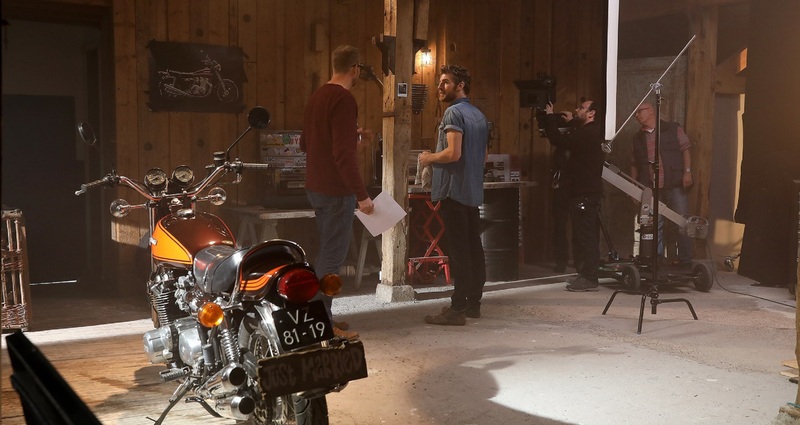 Media production company F&P Media has hired directing duo Henk van den Doel and Maarten Kempen to shoot an online advert for Kawasaki Motors Europe using one of Panasonic’s flagship cinematic cameras, the VariCam LT. The Kawasaki project was based on the new 2018 model Z900RS – an up-to-date modern classic of the legendary 1970’s Kawasaki Z1. The directors wanted to follow their signature style of colourful and high contrast images to shoot the video, and felt this could be accentuated by by the VariCam’s unique colour science. Henk van den Doel, Director said, "The original VariCam has always had our interest, and when we heard Panasonic had finally brought out a new model, we were very excited. We looked into it and decided to take the plunge. It is a combination of Panasonic’s RAW camera and the AF100, meaning it serves all purposes for us. "We hardly did any tests with the VariCam LT before purchase. We went and got some hands-on experience with the camera, but we didn't even put it through a test chart or anything. We saw images online and knew it was what we were looking for. Based on its first showreel, we were confident that we could take it to where we wanted it to go," adds Henk. A key unique feature of the VariCam line-up is the dual-native ISO sensitivity of 800 and 5000, allowing the operator to produce incredibly clean images in lower-light conditions, whilst maintaining the full 14+ stops of dynamic range at both ISO levels, providing the directors more flexibility and opening up new possibilities. "A good camera is never a replacement for mediocre lighting. 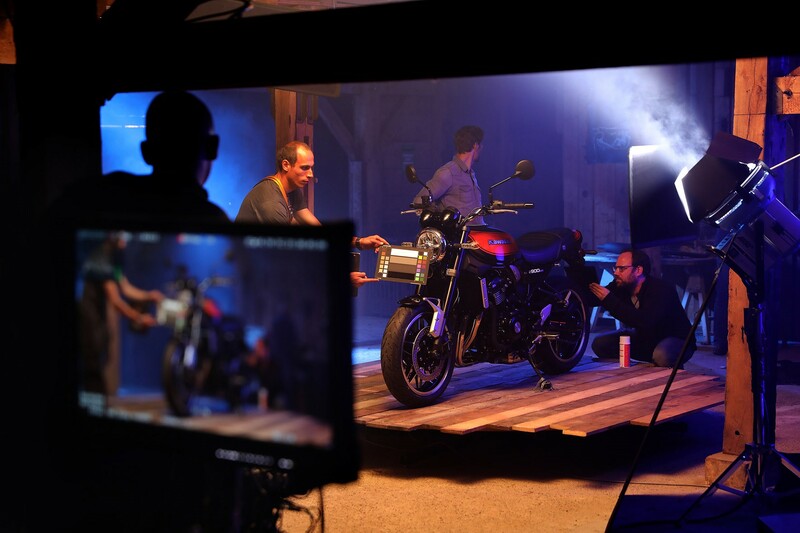 But when working on the Kawasaki project, everything was in a controlled environment, so we had full control of the lighting which was created by Director of Photography, Maurice Bossers. He did a terrific job in creating the look and feel we went for. By creating the look on set, it took little further colouring. It was nearly straight out of the camera. The images that came out on the monitor were wonderful."